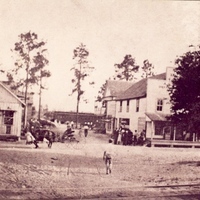 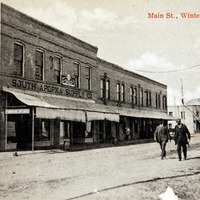 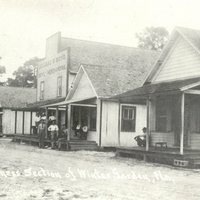 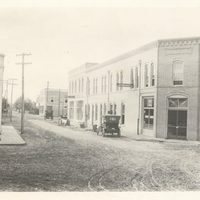 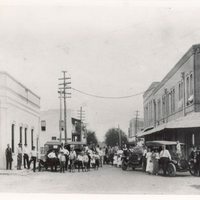 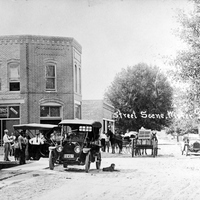 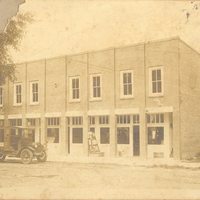 One of Winter Garden's first hotels was the Orange Hotel, located on the east side of South Main Street. 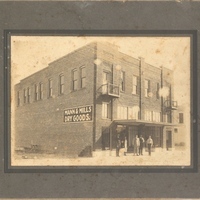 The hotel had various types of guests, such as fishermen, salesmen, and regular visitors. 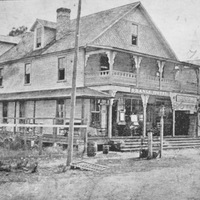 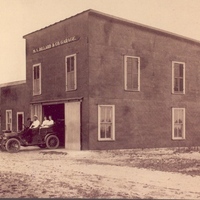 The hotel burned down in the fire of 1912. 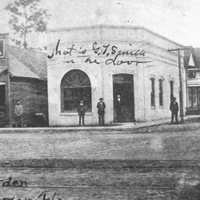 Collection of digital images from the Up From the Ashes exhibit displayed at the Winter Garden Heritage Foundation in Winter Garden, Florida. 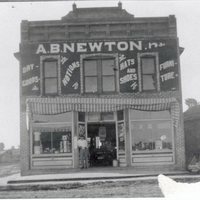 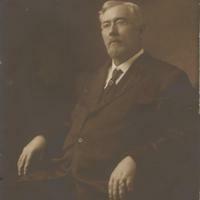 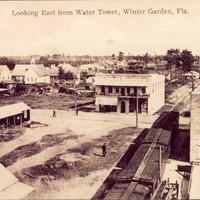 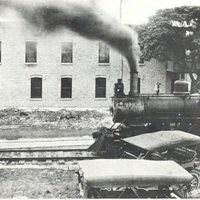 The exhibit depicts the history of Winter Garden's business district following two devastating fires in 1909 and 1912. 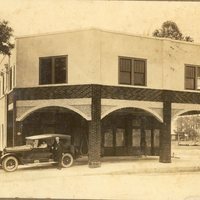 Orange County Collection, RICHES of Central Florida. 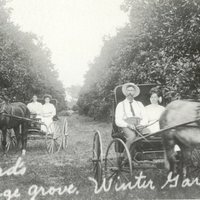 Winter Garden Collection, Orange County Collection, RICHES of Central Florida. 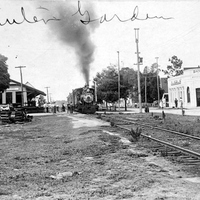 Winter Garden Heritage Foundation Collection, Orange County Collection, Winter Garden Collection, RICHES of Central Florida. 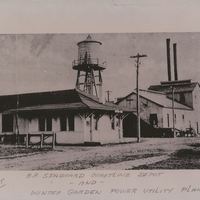 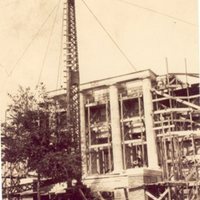 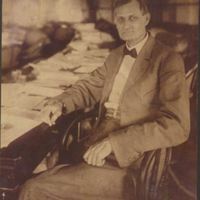 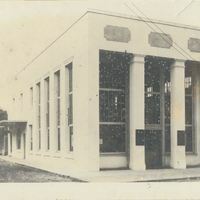 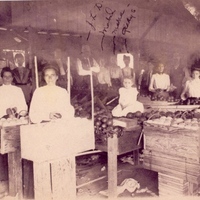 Copyright to these resources are held by the Winter Garden Heritage Foundation and are provided here by RICHES of Central Florida for educational purposes only.